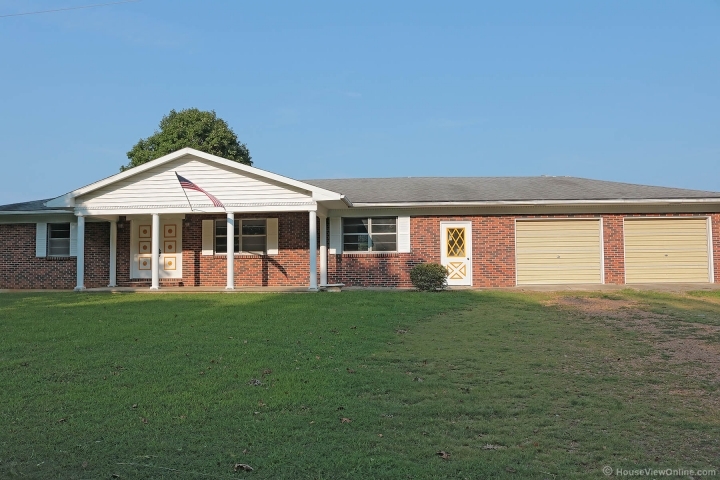 Almost 4 acres with a pond, shop with mechanic's bay, and a well-maintained, all-brick home with 3 bedrooms and 2 baths. How's that for starters? Then add that's it's sparkling clean with a freshly painted interior, and a big open basement just waiting for your finishes. Septic and termite inspections are done, and the hot water heater is newer. Control the heat individually in every room to keep your utility costs low. Move in and make updates when you're ready. This home has been solidly built and lovingly maintained, and is one you can call "home" for years to come.